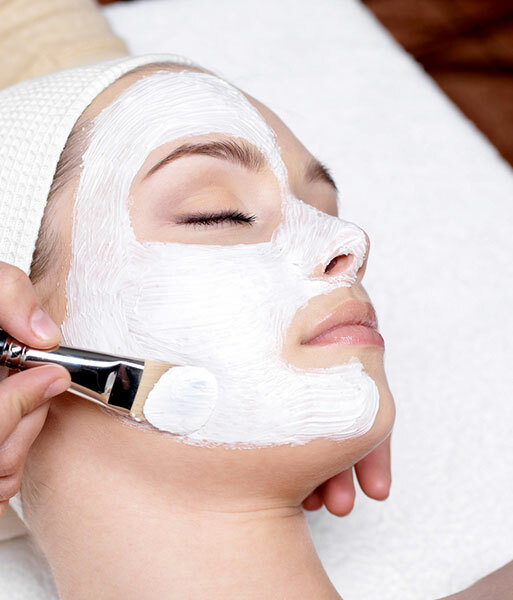 Microdermabrasion is one of the easiest and most effective ways to fight the effects of aging. It is appropriate for most skin types because it is non-invasive and can effectively reduce or eliminate the most difficult skin conditions such as wrinkles, fine lines, acne scars, uneven skin tone and more. Using a natural diamond tip to gently remove the top layers of dead skin, these treatments rejuvenate the skin and helps stimulate the production of collagen. The result is firmer, brighter and healthier skin. The powerhouse combination of active ingredients along with stem cell technology deliver immediate and lasting results to boost collagen, lift and tighten, and promote youthful vitality to the skin. Eva, who was born in Poland, holds over 20 years of experience as a professional Esthetician. 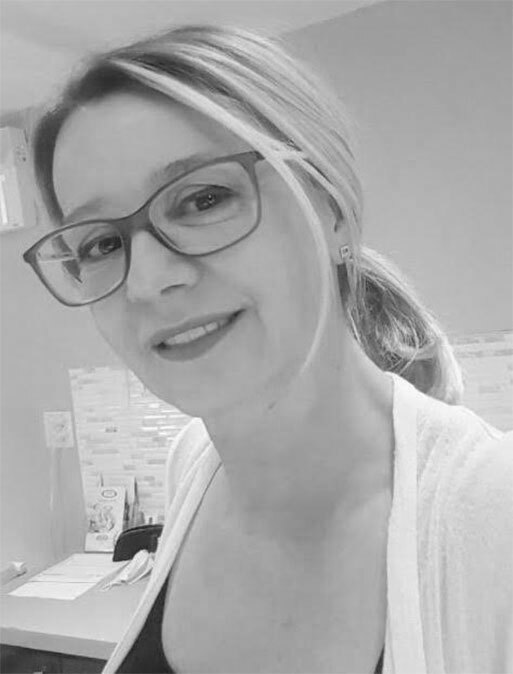 Having worked at several known Salons in Toronto in the past, she has now been with the Taz family for nearly 15 years, starting at the Yorkville location, later moving to the one on the Kingsway. Eva’s Spa offers a relaxing and professional atmosphere with a customized approach to every client’s skin care needs and expectations. Eva specializes in European facials (including extractions) as well as the use of microdermabrasion, ultrasonic, Led Light and other treatments. Services such as waxing, manicures, pedicures and many other are also offered. Radiant and healthy skin reflects how we look and feel, this is why Eva’s passion for her work is driven by end results and customer satisfaction. With the experience and knowledge that Eva possesses, she will surely suggest and offer the best type of treatments possible for you!